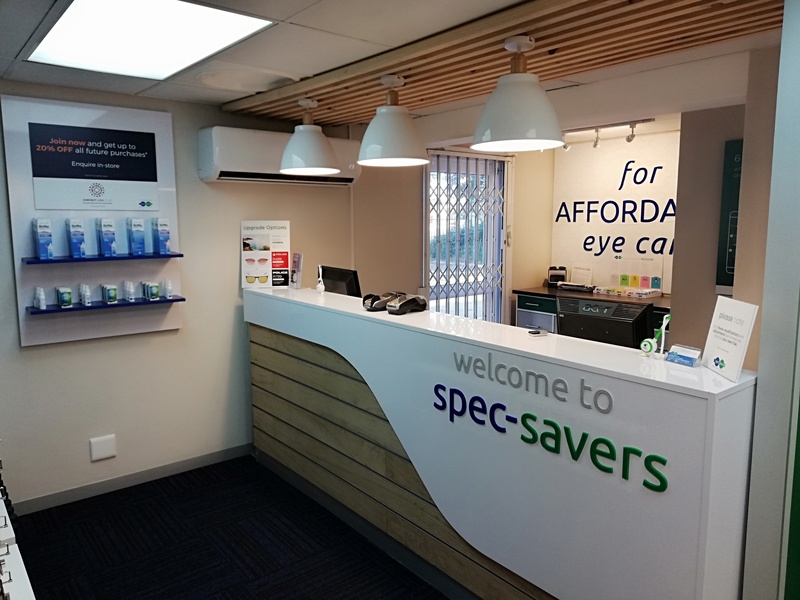 With 6 dedicated team members, Spec-Savers Richards Bay, is able to offer you, our valued patients, 2 Consultation Rooms for ease of appointment. 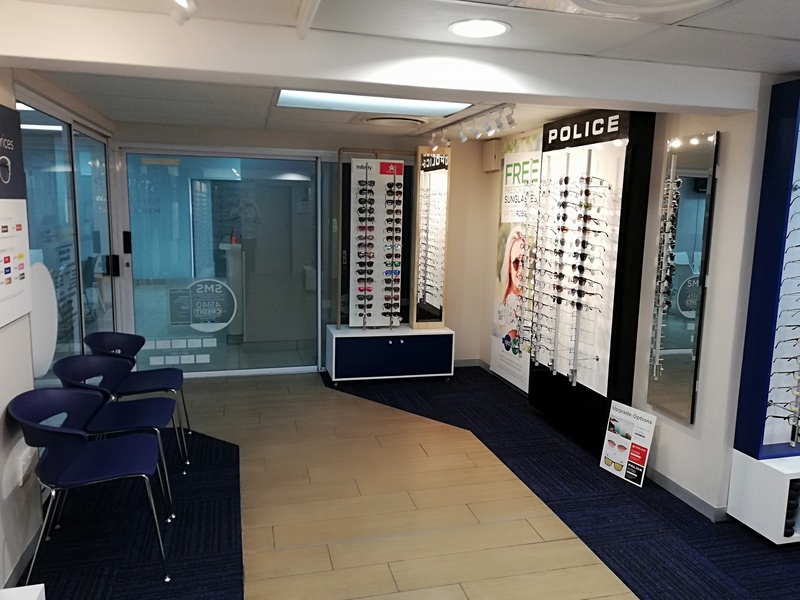 Having opened and improving since January 2000, we have 2 qualified Optometrists, and a highly qualified team whom work tirelessly to offer you professional advice based on your individual ocular needs. 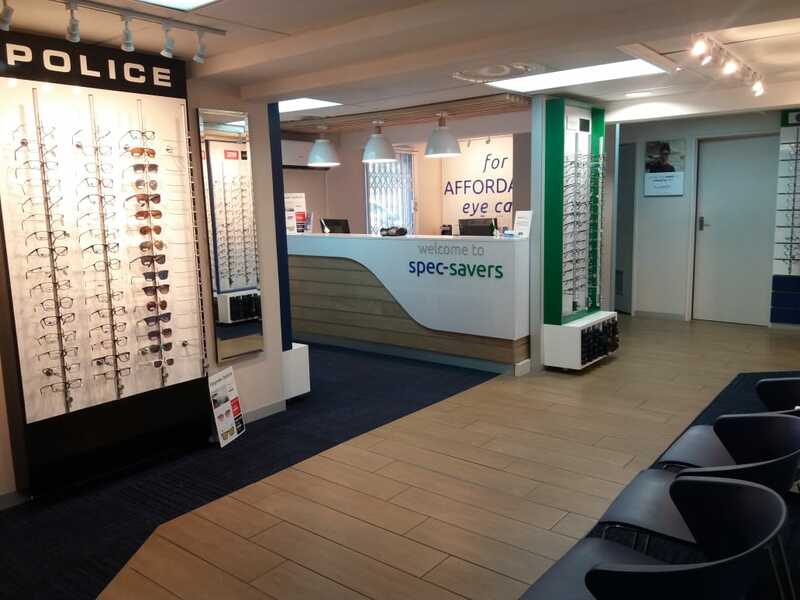 We deliver on an advised timeline and assist our patients timeously. 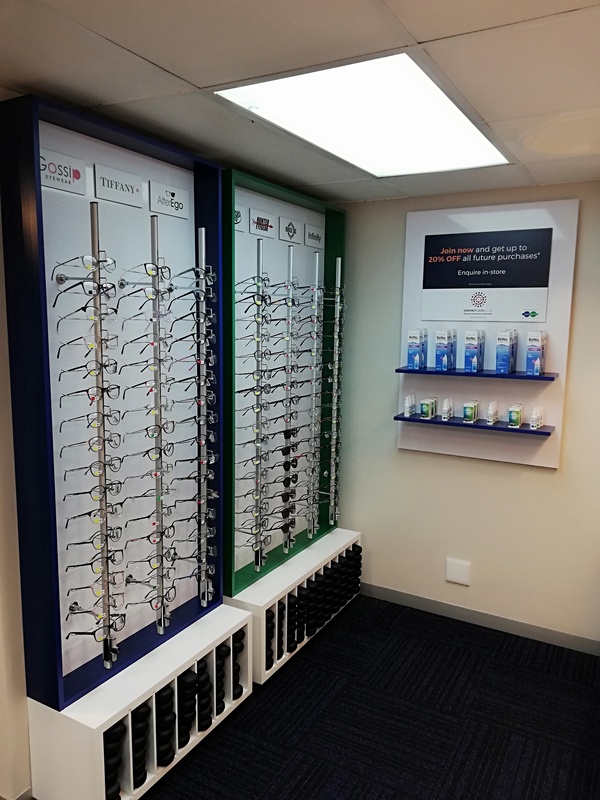 We are passionate about our given responsibilty to assist you with your eyecare needs. 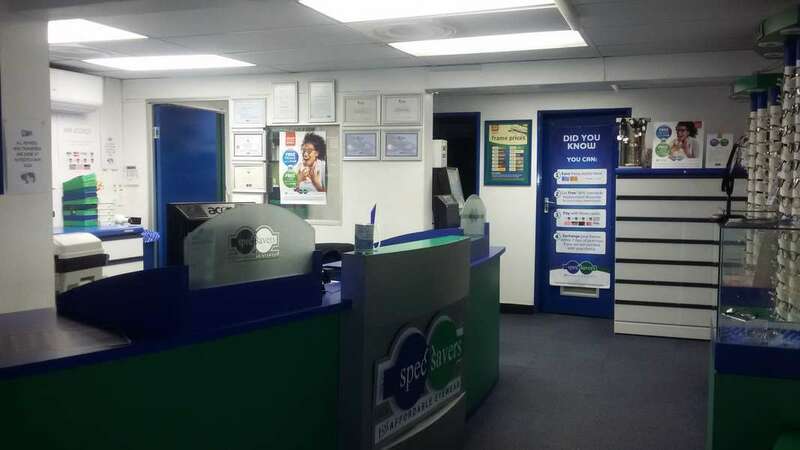 We are awaiting your visit to experience great service, ongoing professional development and Ongoing staff training. You as our patient, will be our priority during your consultation time.